The Green Class children have been spending the first few days of the new autumn term at Turney School helping to make our new class friend feel very welcome. Part of the process has been to complete an early topic all about ourselves. This was a great way for the Green Class children to learn a little more about each other. The teaching staff have also been helping the pupils to think about some of the key rules that we have in our classroom. These involve how we can all learn and play together as good class friends. Sharing the Green Class resources is very important here. Teaching is already underway with all of the pupils starting to understand the routine and expectations that we have from them. Most mornings are spent working on improving our phonics. These are the key sounds that used to help us with written and spoken English work. 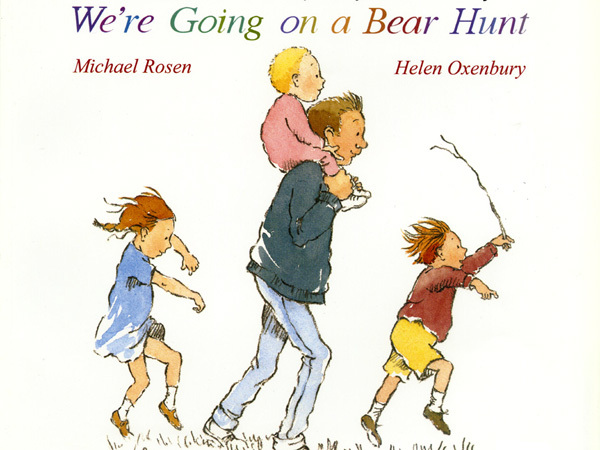 The children are reading We’re Going on a Bear Hunt to compliment this learning. Meanwhile afternoons in Green Class are currently spent getting to know each other. The children have been singing plenty of songs and rhymes to help to remember the names of all our friends.